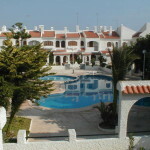 Property for Sale on the Costa Blanca in Spain. 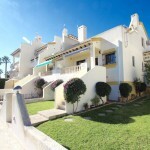 The Costa Blanca Property Shop are specialists in property for sale on the Costa Blanca. With over 30 years experience in this field, we are the best people to talk to regarding buying property on the Costa Blanca. Whether you’re looking for a home in the sun, or thinking about investing in holiday rental properties, The Costa Blanca Property Shop can help! 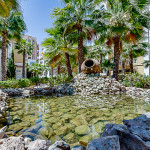 The Costa Blanca (and the southern Spanish coast generally) currently offers some incredible opportunities for buyers and investors. If you’re looking to live in this beautiful part of the world, this is the time to start thinking about buying. Prices are low and the choice is wide. 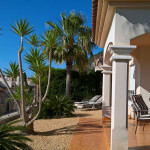 If you are considering buying property for holiday or long-term rental, the world is your oyster, as it were. This part of Spain is still incredibly popular with many nations around the world and holiday rentals are still booming, particularly during the summer, but with many long-term renters here for golf during the winter, holiday apartments are always at a premium. Recent years have seen a drop in property prices both here on the Costas and right across the country. There are some incredible bargains to be had, both coastal and inland, for those wishing to live or invest in this stunning – and very popular – part of the world.